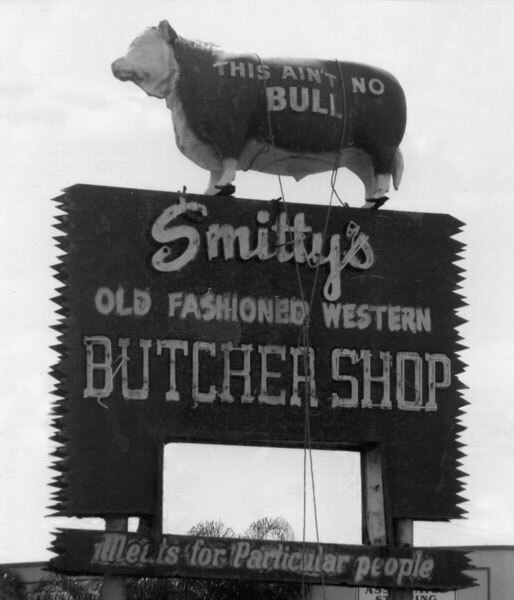 Smitty’s Old Fashion Butcher Shop has been a landmark of Oakland Park, Florida for the last 40 years. Many still remember the steer that stood as a landmark for 30 years. From the sawdust on the floor to the one on one customer service (yes, we say hi to all of the “regulars” by their first name as soon as they walk in) to the quality of all of our products Smitty’s will leave you with the feeling that you have stepped back in time. Come in and take a look. We are sure your first visit won’t be your last. 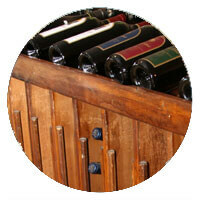 Smitty’s offers a large selection of top wines found around the world from a Napa Valley Cab to an Australian Shiraz. 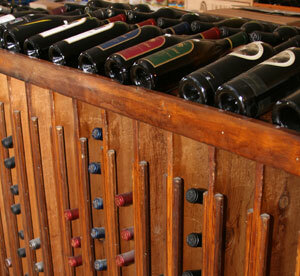 Many of our wines will be found at some of the top restaurants in Broward County. One of our excellent red wines would be a perfect fit with our filet. Check out our wine selection at your next visit to complete that perfect meal you’re looking for. 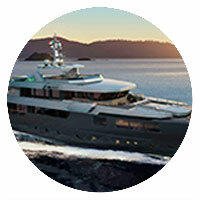 Our yacht provisioning is designed specifically to meet the provisioning needs of the world’s finest super yachts. 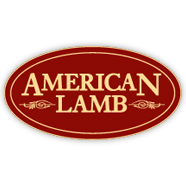 We specialize exclusively in the highest quality meats, seafood, and poultry on the planet! 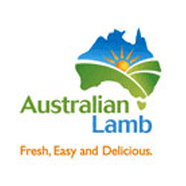 Looking for an exotic meat or seafood? Our time-honored experience servicing the most discriminating chefs at the world’s finest, hotels, restaurants, and aboard yachts of all sizes. 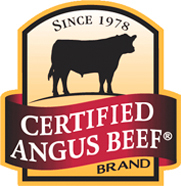 Our quality product surpasses anything you can purchase on the open market. 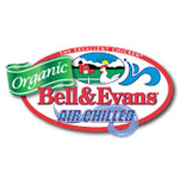 Unless specified, each item is individually vacuumed packed and frozen to maintain the highest quality and freshness, special requests for fresh product is no problem.